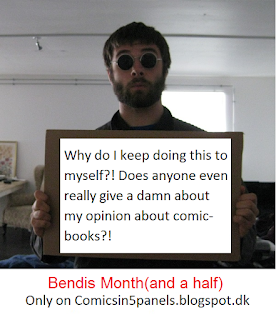 Hello and welcome to Bendis Month(and a half). I'm going to take a look at one of the most popular/infamous writers Marvel ever had. I decided to read a couple of his comics in order to learn whatever it is true or not that he has no soul. If he truly is that kid in school who said he knew karate so the other kids who said they knew karate wouldn't beat him up. Whatever it's true that he dominates the Marvel Universe, ruining the continuity that they worked years to somehow make work without Flash traveling back in time. OR that he is a brilliant storyteller who shakes up the status quo. That he wrote some of the best Avengers stories of newer time. 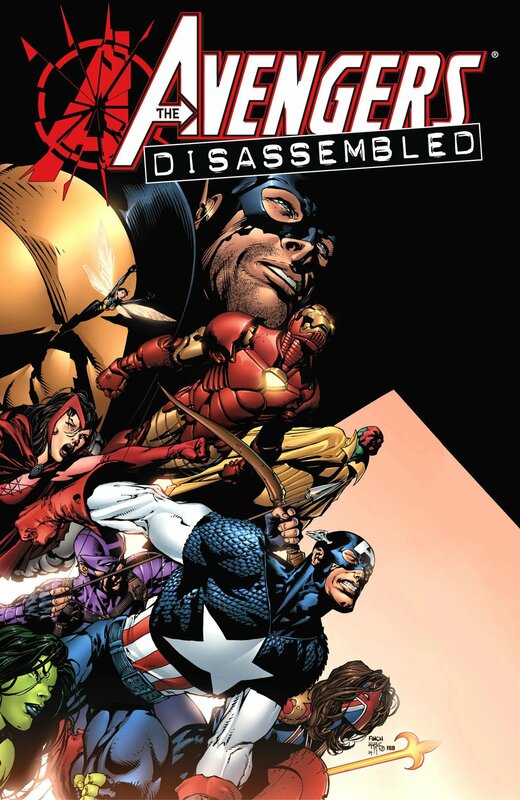 Let's start the theme month with the very first Bendis comic I ever read; Avengers Disassembled. 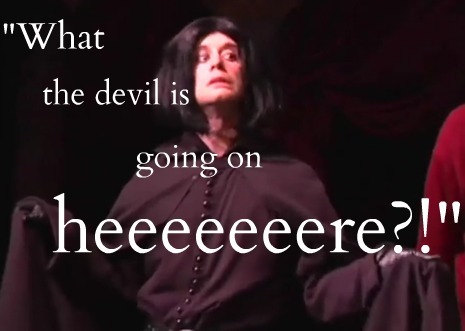 ... And HOLY CRAP, did it confuse me! One of the main reasons to why it left me completely lost were that it was back when I only read comics translated to Danish. And since Avengers stories hadn't been translated to Danish since the Silver Age, there was an awful lot I had to google in order to understand WHO half of the characters were, since I couldn't find any of the 90's or early 00's comics. In Danish, the comic had been renamed "Kaos"(chaos) instead of "Disassembled", and I honestly think that it is very suiting... in more than one way. And that's just naming the problems you have as a normal reader. It's when we look at the comic through the fan-glasses that it get's REALLY ugly! I could use FOREVER to explain what is wrong with the whole "Wanda goes coo coo for cocoa puffs" thing, and I might... in another blog. But let's just say that... it's messy. There was only thing I liked about "Avengers Disassembled", and that was the aftermath. Once the entire freaking thing is over with, and the surviving Avengers are back on their feet, they gather at the ruin that used to be the Avengers Mansion, realizing that they are finished. That the Avengers are no more. That they don't have the finances to keep the team running, and they are all still pretty shaken by the entire crisis. We have a bittersweet moment where they talk about the good days, about what being an Avenger meant to them, and what each o them plan on doing now. It's actually pretty touching. 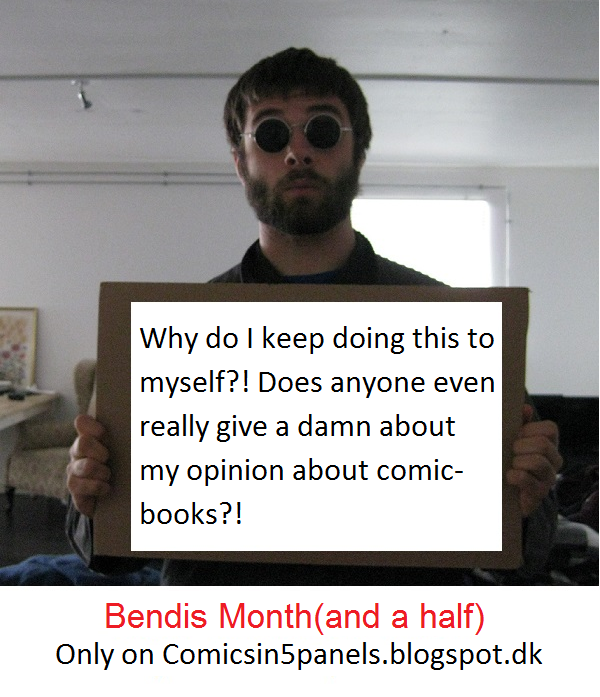 So, my first confrontation with Brian Michael Bendis was... less than enjoyable. Next time, a BMB comic I enjoyed a lot more.